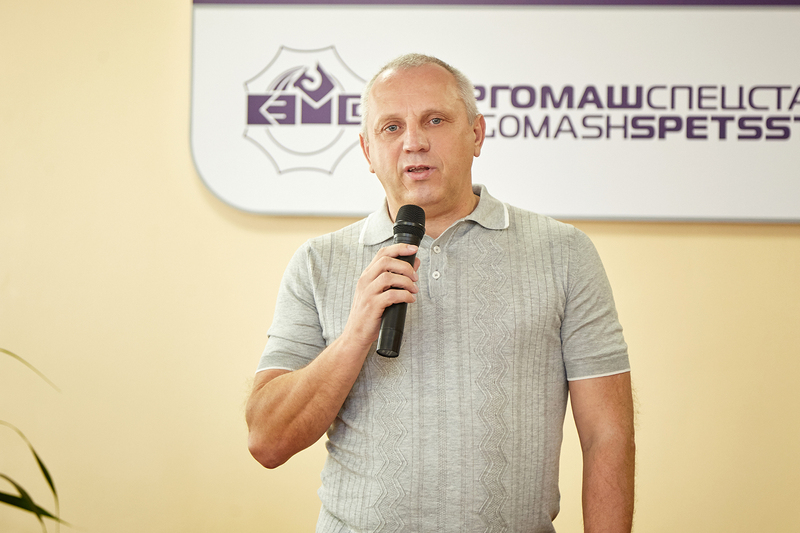 September 22, Energomashspetsstal honored the best employees of the enterprise, confined to the professional holiday – Machine Builders Day. 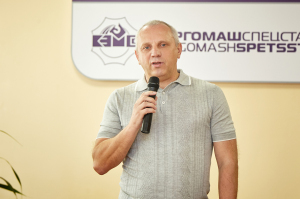 Everyone who makes a significant contribution to the development of EMSS has received honorable awards and congratulations from the president of PJSC “EMSS”, Member of Parliament Maxim Efimov, general director Vitaliy Gnezditsky, Donetsk Regional State Administration representatives and Kramatorsk city council. Within the framework of the event, a solemn ceremony took place at which the best employees of Energomashspetsstal were awarded industry and corporate awards for dedicated work, professional skill and achievement of high results in the work. Honorary diplomas of Ukrainian parliament, Honorary Diplomas and Acknowledgement Certificates of the Donetsk Regional State Administration, the City Head and other significant awards were presented to the best workers, specialists, shop managers and departments of PJSC “EMSS”. 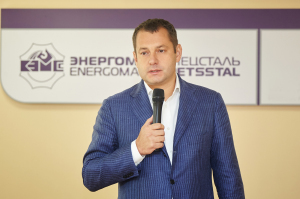 Three factory workers were presented with the Distinction “Glory of PJSC “Energomashspetsstal” III degree. In honor of the professional celebration of Machine Builders Day, solemn meetings were held in all structural subdivisions of the plant. 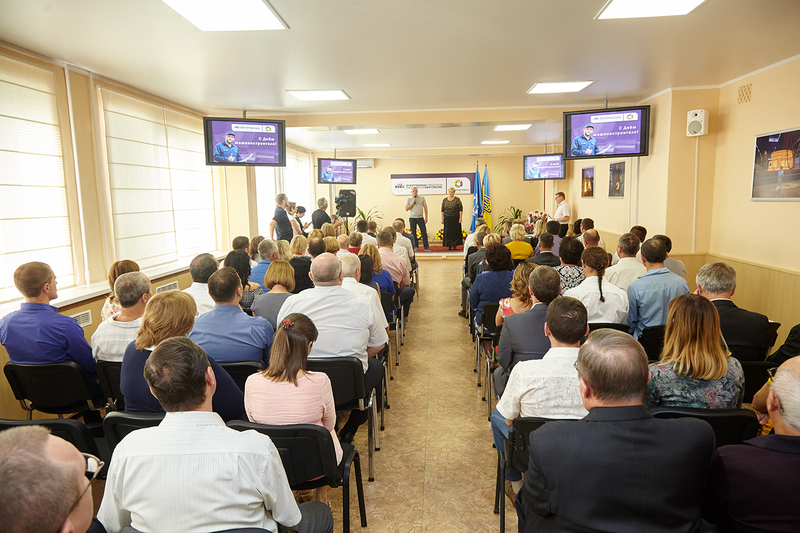 In total, 321 employees of PJSC “Energomashspetsstal” were awarded with honorary diplomas and awards for Machine Builders Day.